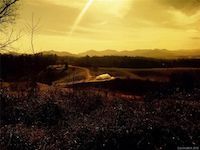 Olivette, a planned community outside Asheville, North Carolina, swaps out the traditional golf course for an organic farm. Could “agrihoods” be the key to a happier life? 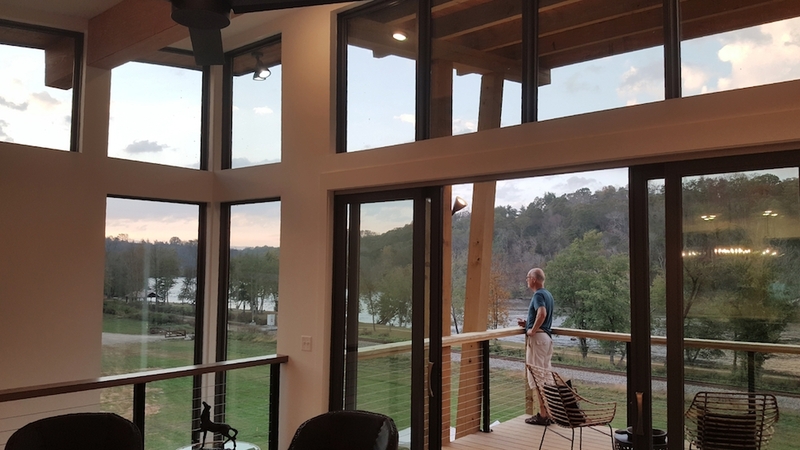 Along the banks of North Carolina’s French Broad River, seven miles outside of Asheville, the very first neighbors in a housing development called Olivette have shuffled their furniture and boxes out of moving trucks and into their brand-new homes. 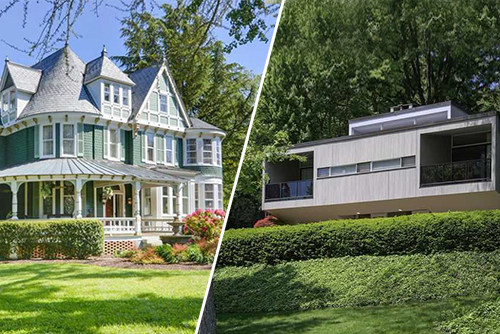 These buyers weren’t drawn by the golf course or community pool—because Olivette doesn’t have those things. 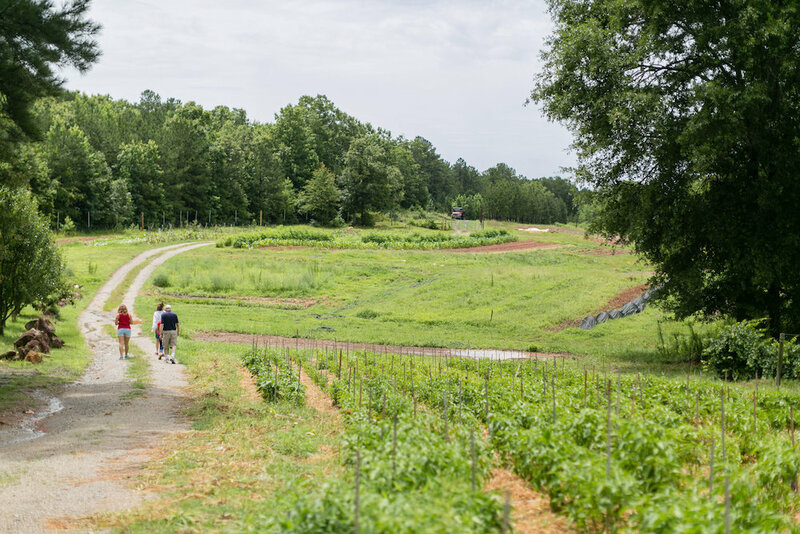 The 350-acre development is what founders Scott Austin, Allison Smith, and William Dickerson are calling an “agrihood.” What if, they wondered, we built a neighborhood around a working farm? And that’s exactly what they’ve done. 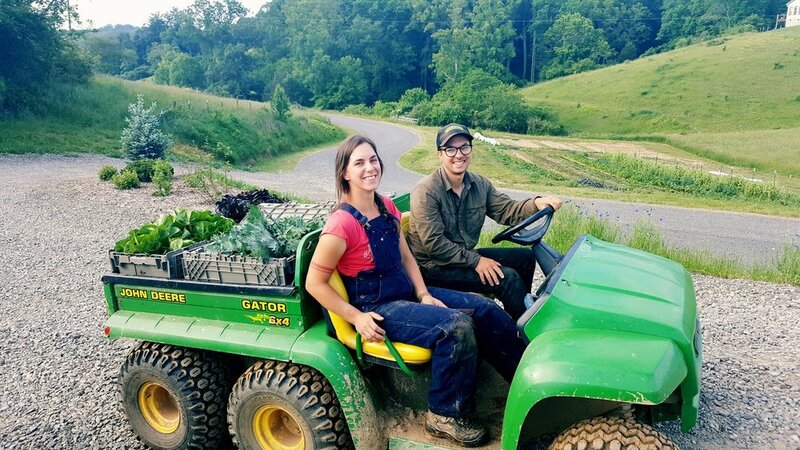 Justin Aiello and Jessica Heinrich run Olivette’s farm and teach residents about growing food. 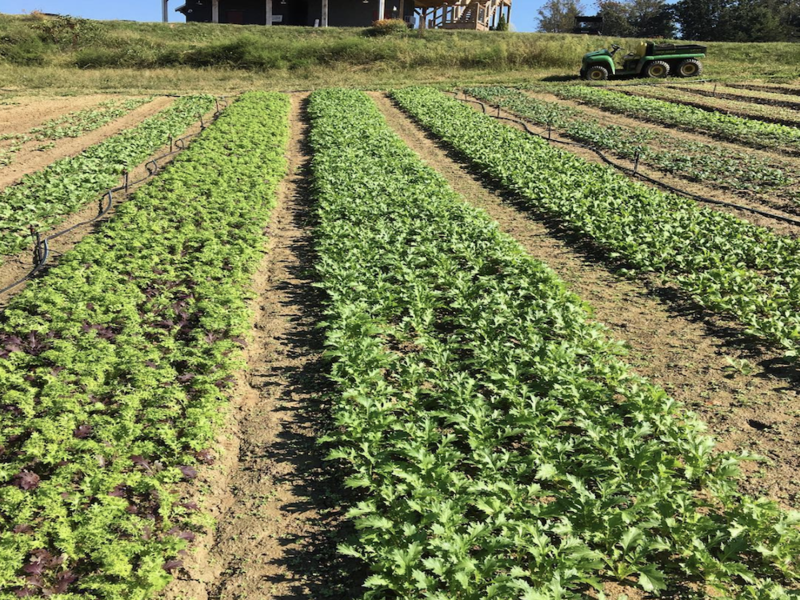 At the center of Olivette is a 46-acre organic farm that’s already growing salad greens, root vegetables, tomatoes, squash, berries, and Asian pears. 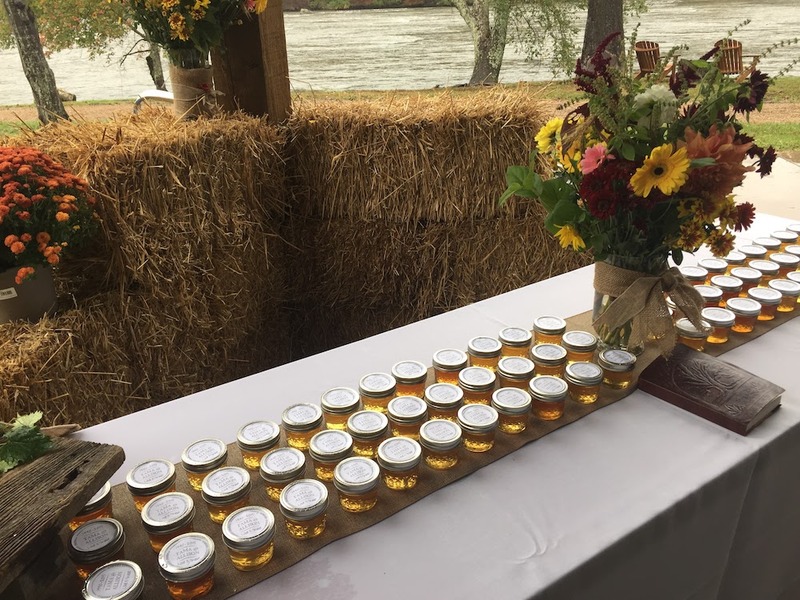 Beehives are producing honey, and there are plans to add chickens, as well as goats to help trim the grass. 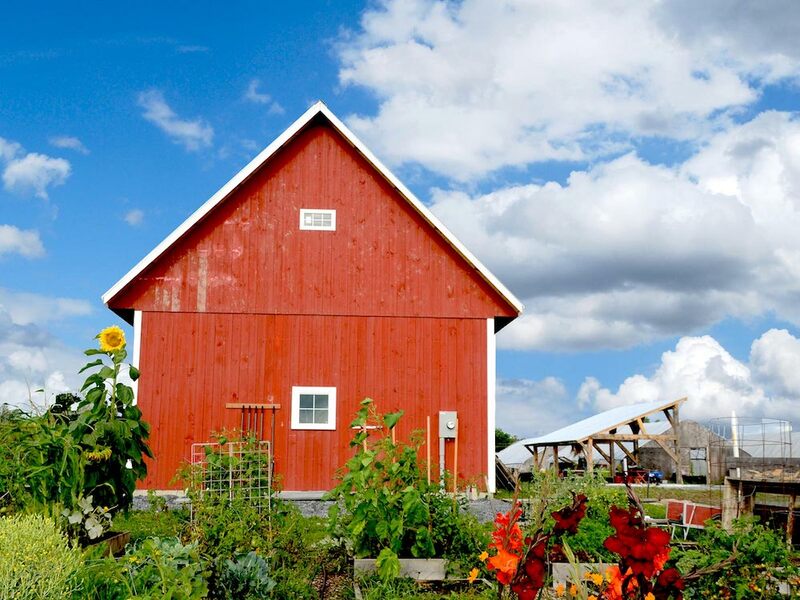 All this creates a bucolic setting, but the farm isn’t just there to look pretty. 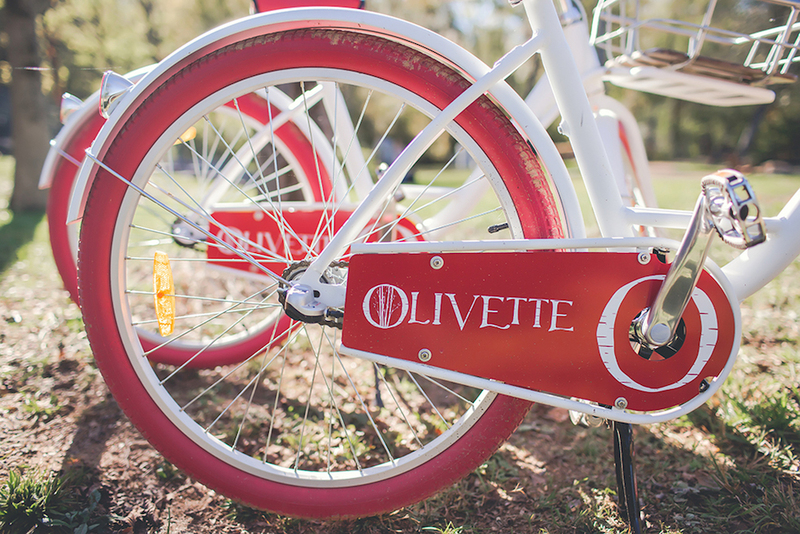 Olivette’s early residents are already swinging by the packing shed to pick up baskets of fresh produce grown right here—just one perk of living in an agrihood. It doesn’t get any more local than this. Every resident picks up a weekly basket of produce grown right here. Anyone interested is welcome to help out on the farm or to plant their own plot in the community garden. On-site hives are already producing honey, and soon chickens will provide eggs to the community. 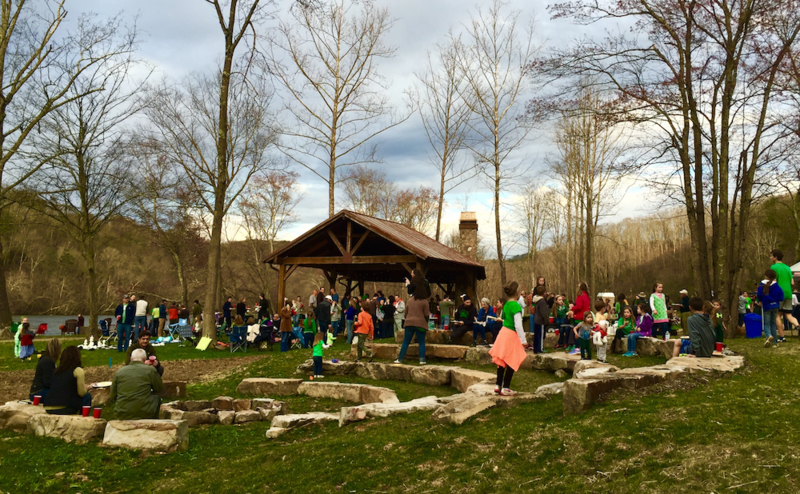 Down by the river, a pavilion, rock amphitheater, and fire pit create a gathering place for parties, live music, and barbecues. The whole place has been designed with that goal in mind. 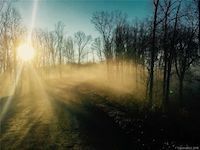 Book clubs, exercise classes, and time on the farm—plus walking paths that thread through the property and along a mile and a half of grassy riverbank—create plenty of chances to meet face-to-face. 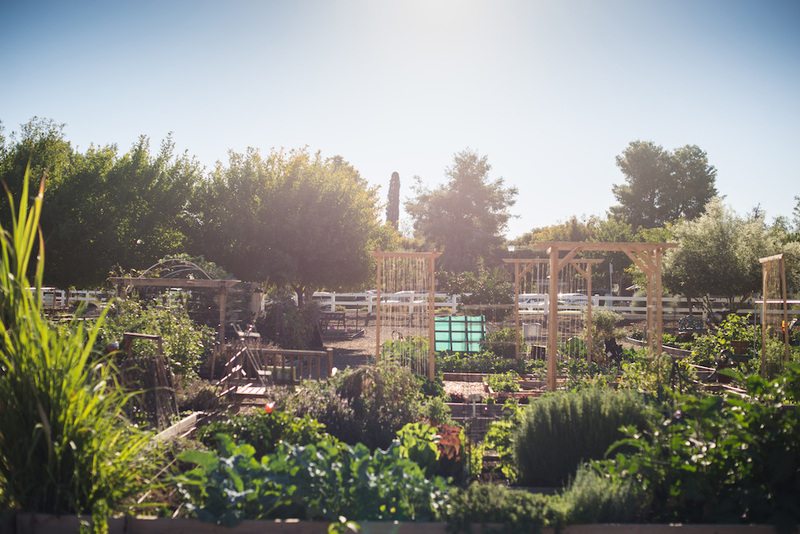 Here and there, you’ll spot Little Free Libraries and markers that point out native and edible plants or highlight bits of local farming history. 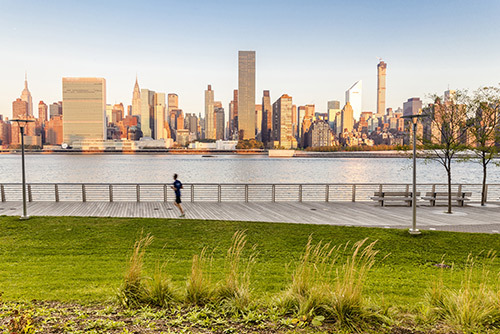 Community bikes, walking paths, and lots of open space encourage residents to get outside. Houses at Olivette are organized into three separate “hamlets,” each with fewer than 30 homes to foster a real sense of neighborhood and belonging. They’ve been designed with relatively small yards so that most of the land would remain open to everyone. 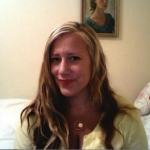 The payoff? 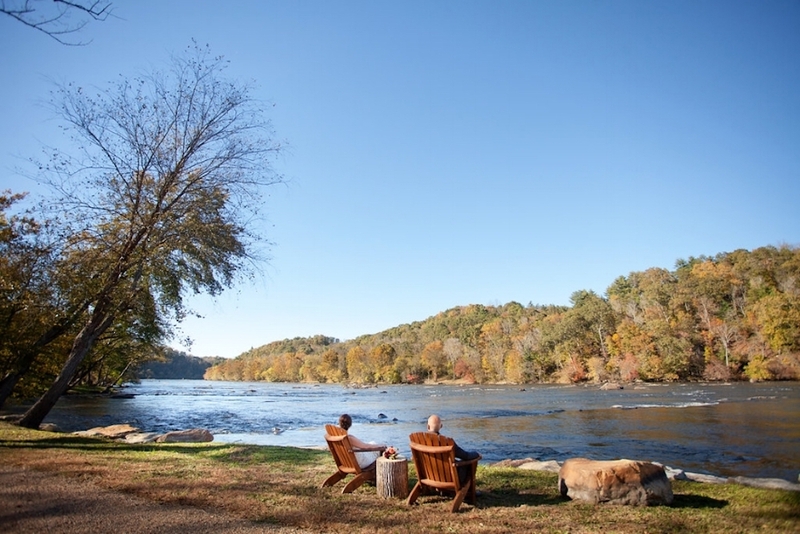 A seven-acre riverfront park with Adirondack chairs placed to maximize the view, a barbecuing pavilion, and a private island with a rock labyrinth to explore. 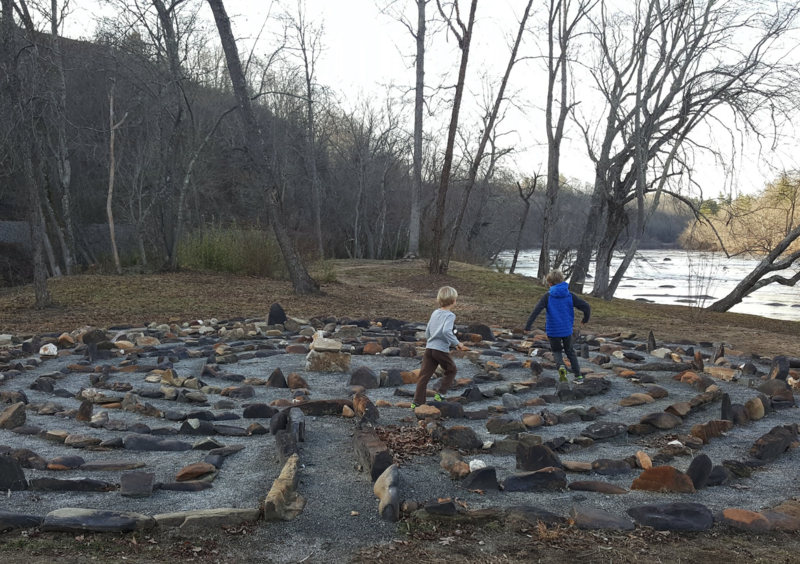 A private island in the middle of the river holds a surprise—a rock labyrinth. Despite the focus on open space and sustainability, no one will be living in hippie deprivation at Olivette. Buyers choose a lot and then work with a building company to customize and build their home. 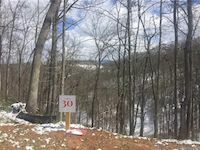 The high-end houses, all of which are held to the gold standard of efficiency and are heated by geothermal wells, start at $650,000, well over twice as much as the county in general. 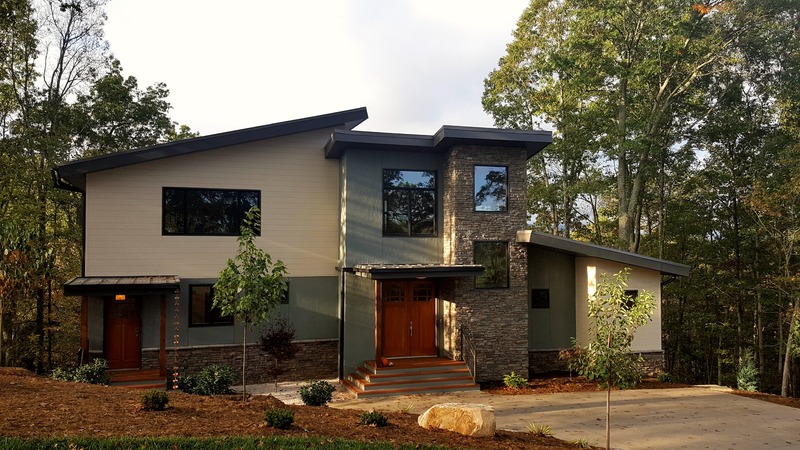 The first residents recently moved into this home, which, like every home at Olivette, comes with geothermal heating and cooling. Homes in the Riverside section of Olivette border a seven-acre park with trails along the river’s edge. 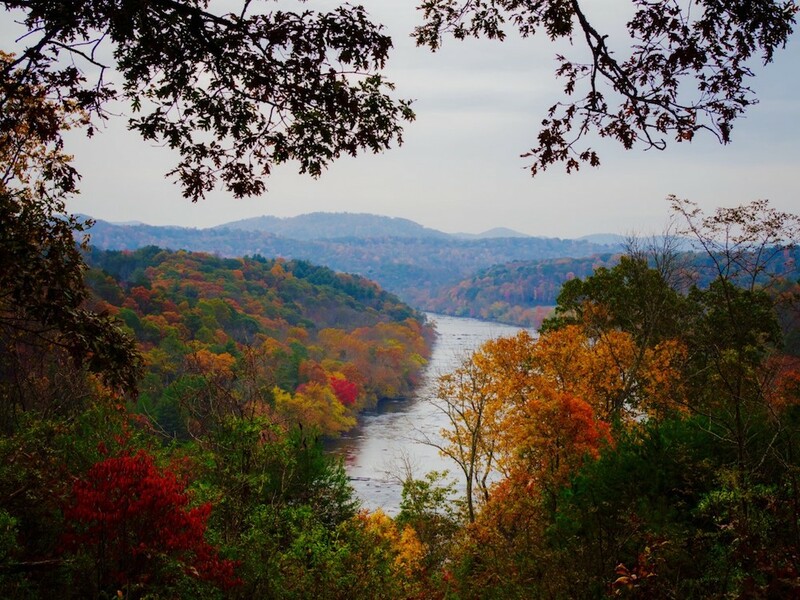 From high in Olivette’s hills, views stretch across the Blue Ridge Mountains. Co-founders Allison Smith and William Dickerson take in the view from Olivette’s riverfront park. 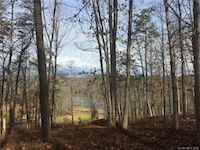 Click a photo to see lots for sale at Olivette. 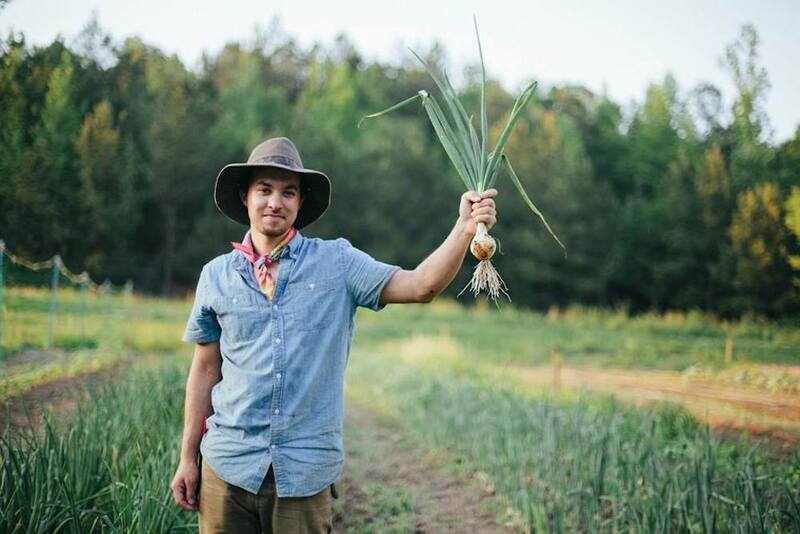 Agrihoods are popping up across the country. Is there one near you? 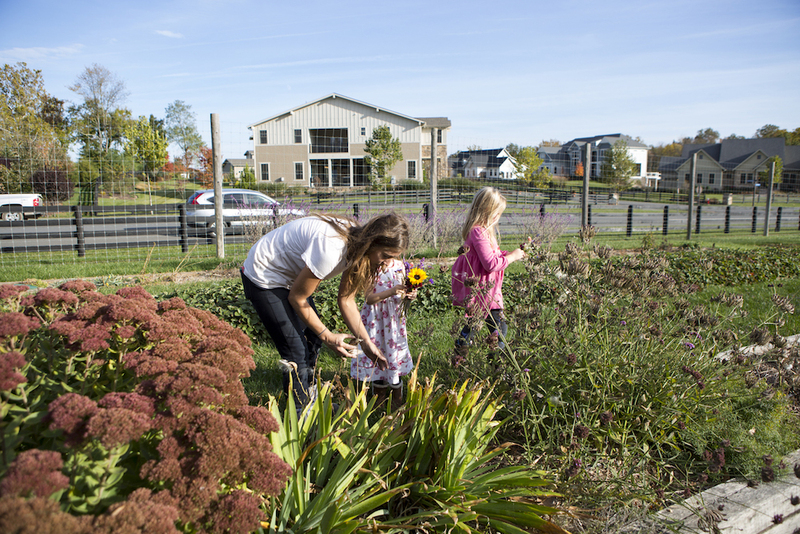 South Village in South Burlington, Vermont: From the homes in this Champlain Valley community, it’s a short stroll to pick up produce from the community gardens or the 12-acre organic farm. There are enough solar panels on-site to provide clean energy not just for South Village, but for the entire town. 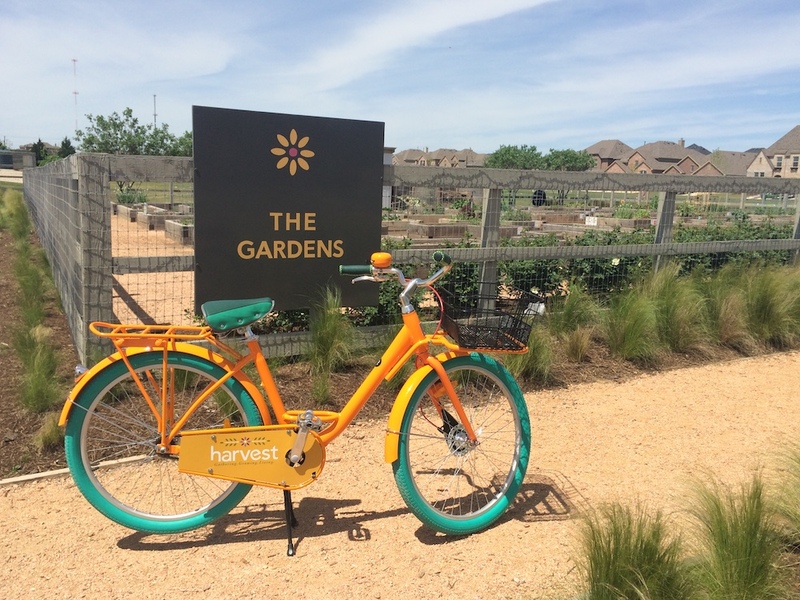 Harvest in Argyle, Texas: This 1,200-acre community is close enough that residents can commute to Dallas-Fort Worth. 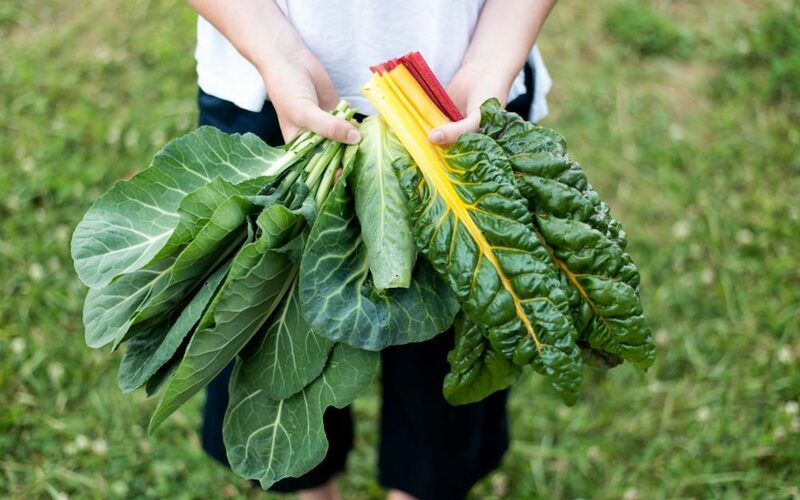 Weekends, they can improve their gardening skills with advice from the resident farmer, and even pitch in to grow produce for the farmers’ market or to be donated to the North Texas Food Bank. 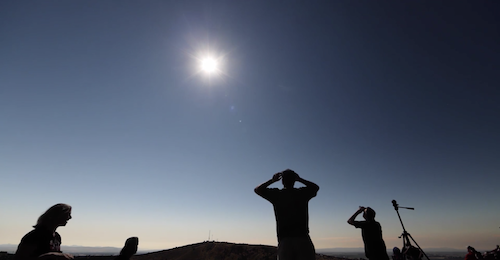 From holding our breath in the shadow of the sun to breaking bread with a big group of strangers, here are 2017's shining moments. 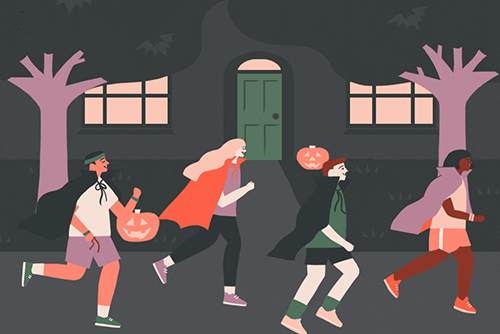 A big ol' Halloween bash is a sure sign of a killer neighborhood.